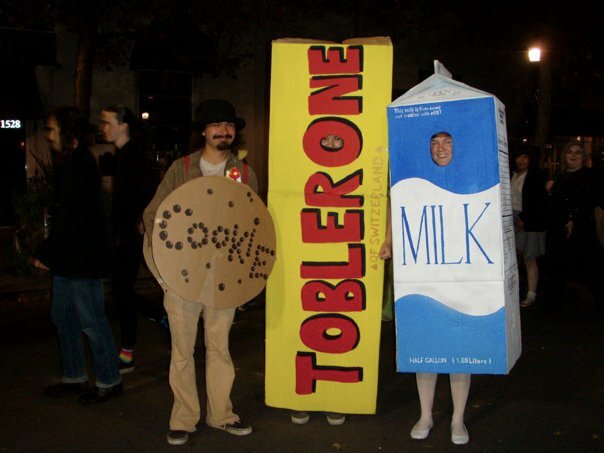 My proudest Halloween moment happened in 2010, when I strutted up and down the main avenue of my college town in a 7-foot tall Toblerone chocolate bar costume made from a refrigerator box. When I brag about that costume now, I always focus on the fact that I reused cardboard to make it. Chocolate made in Switzerland; costume made in backyard. Waste, especially paper waste, is a fear that guides my daily actions. 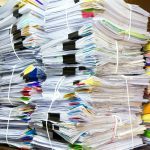 In honor of my favorite holiday, here are ten scary facts about paper waste and its related costs that are sure to spook you into more earth-friendly behavior. The average American office worker uses 10,000 sheets of copy paper every year. The average American citizen uses about the equivalent of one 100-foot-tall Douglas fir tree in paper and wood products every year. The average American office worker uses about 500 disposable cups every year (paper and plastic). Paper makes up 28% of municipal solid waste (MSW), more than anything else Americans throw away. The pulp and paper industry uses more water to produce one ton of product than any other industry. The estimated 2.6 billion holiday cards sold each year in the U.S. could fill a football field 10 stories high. Paper accounts for up to 71.6 million tons of waste per year. The average American office makes 19 copies of each paper document. Offices also lose one out of 20 paper documents. These offices then spend up to $120 searching for every misfiled paper document. P.S.—Please consider the environment before printing this blog post. 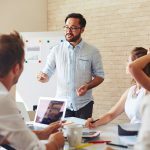 If any of these facts scared you, it might be time to start looking at document management software. 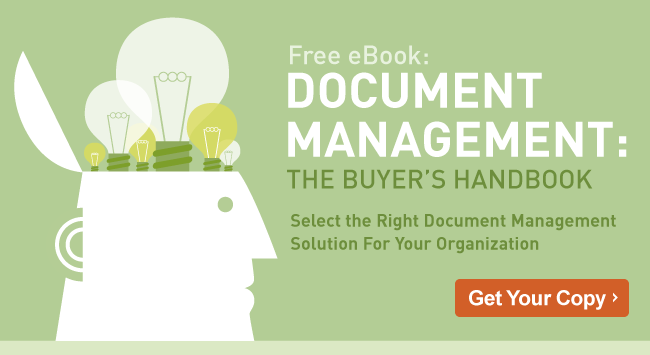 Get your free copy of the “Document Management Buyer’s Guide” today and learn about the key features all good document management solutions should have.